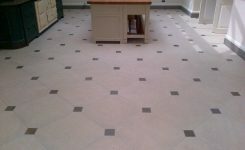 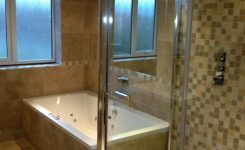 We were asked to supply and install tiles and bathrooms throughout this large new build property. 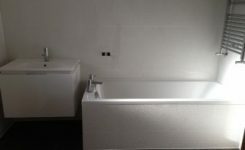 This included a total of eight bathrooms and a floor tiles throughout most of the ground floor of the property. 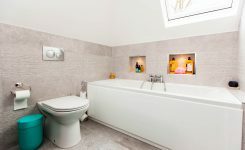 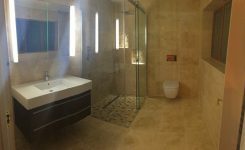 All rooms had under-floor heating installed and the en-suite to the master bedroom had an On The Level wet room system installed. 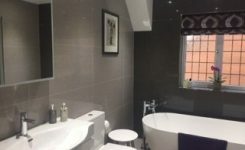 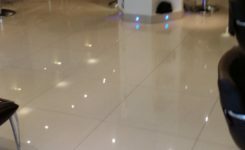 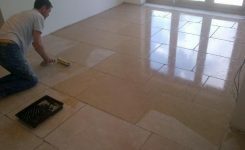 We also supplies and installed two hundred square metres of large floor tiles to the ground floor in the hallway and kitchen.The pictures of this project speak for themselves.